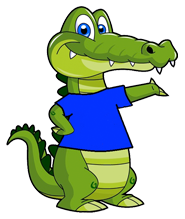 On behalf of the whole Gator Carport team, I would like to welcome you to our website. Gator Carports is the West Coast’s premier supplier of premium carports, covers, agricultural sheds & free standing steel shelter structures. 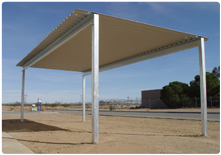 We offer everything from a full line of “Do-It-Yourself” carports to commercial buildings, as well as a complete selection of steel building components, detail trim and fasteners. We stock posts & pillars, purlins and trusses, and sheet metal siding in various lengths, gauges, colors and profiles. Additionally, we have design specials on-hand to assist you with your project. Gator carports is located in Adelanto, CA., with deliveries throughout southern California Monday through Friday. 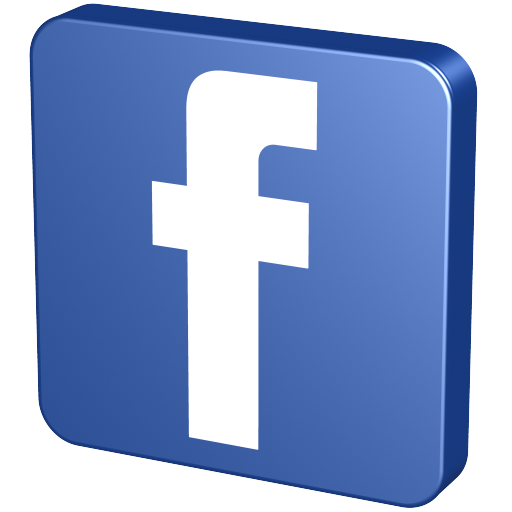 We thank you for the opportunity to earn your business, and welcome you to contact us at 800.605.4859. 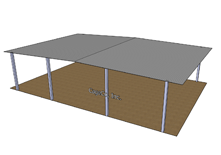 CARPORTS & RV COVERS LIVESTOCK SHELTERS, ETC.